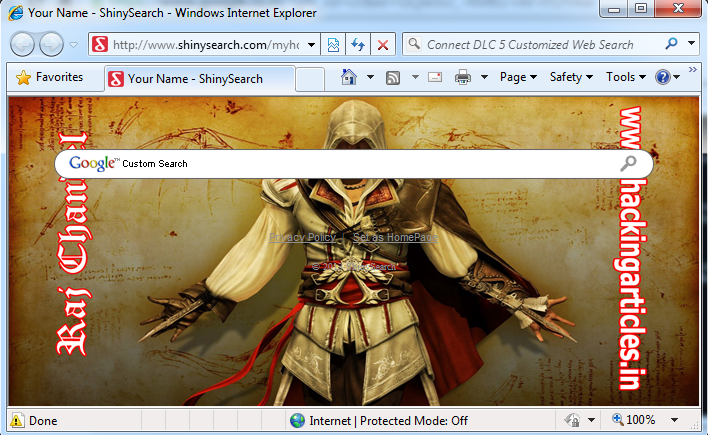 Now, open the internet explorer in the remote victim PC, we would see that the chosen webpage will open as the homepage. Check out this screenshot seen after opening the internet explorer. 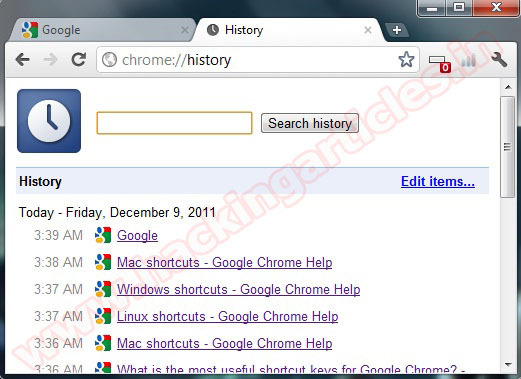 Open the internet explorer; we would get the image in the Google search background. BeEF is short for The Browser Exploitation Framework. 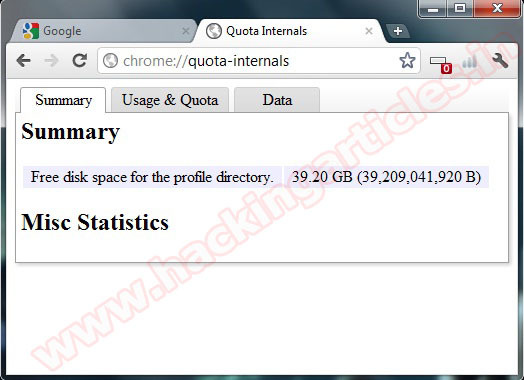 It is a penetration testing tool that focuses on the web browser. 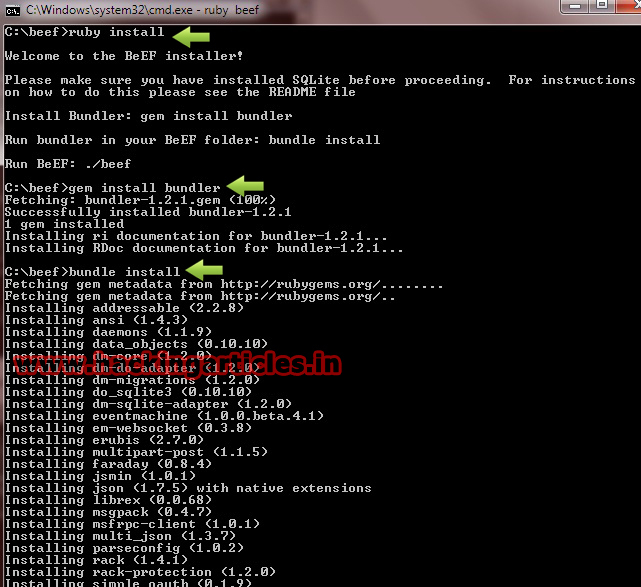 BeEF is pioneering techniques that provide the experienced penetration tester with practical client side attack vectors. Unlike other security frameworks, BeEF focuses on leveraging browser vulnerabilities to assess the security posture of a target. 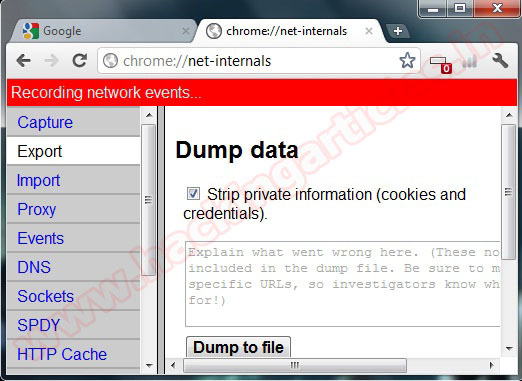 This project is developed solely for lawful research and penetration testing. 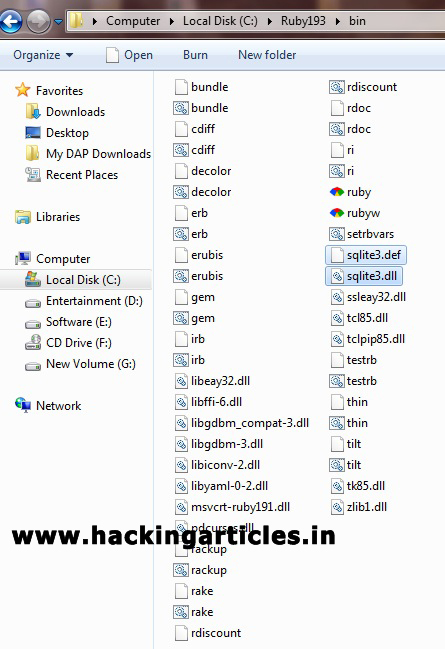 Install it in C:\ folder and make sure you select all the options. 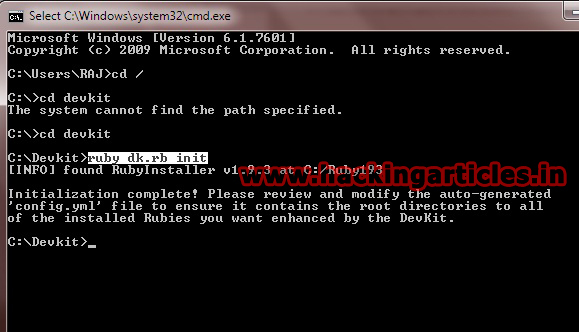 So Ruby is installed now. Now Type "ruby beef" to start beef. HconSTF is Open Source Penetration Testing Framework based on different browser technologies, which helps any security professional to assists in the Penetration testing or vulnerability scanning assessments. 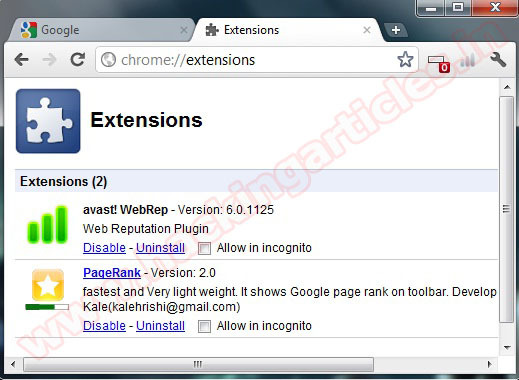 contains web tools which are powerful in doing xss(cross site scripting), Sql injection, siXSS, CSRF, Trace XSS, RFI, LFI, etc. Even useful to anybody interested in information security domain - students, Security Professionals, web developers, manual vulnerability assessments and much more. 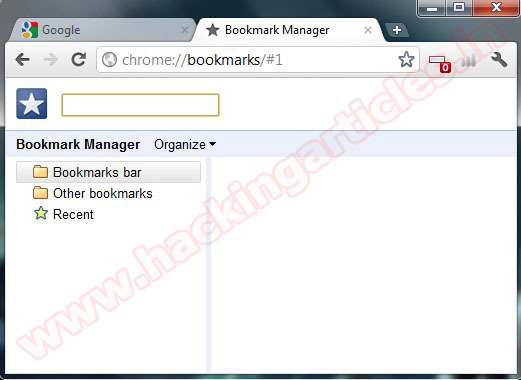 Sandcat Browser is a freeware portable pen-test oriented multi-tabbed web browser with extensions support developed by the Syhunt team, the same creators of the Syhunt Web Application Security Scanner. The Sandcat Browser is built on top of Chromium, the same engine that powers the Google Chrome browser, and uses the Lua language to provide extensions and scripting support. BeEF is short for The Browser Exploitation Framework. 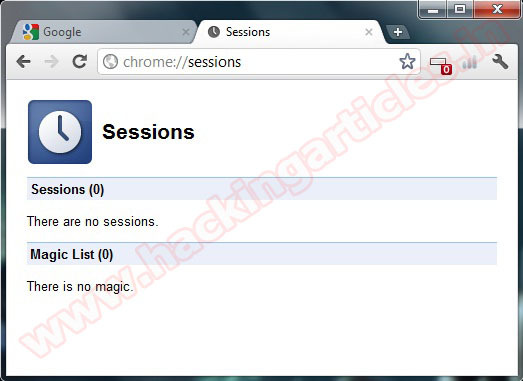 It is a penetration testing tool that focuses on the web browser. 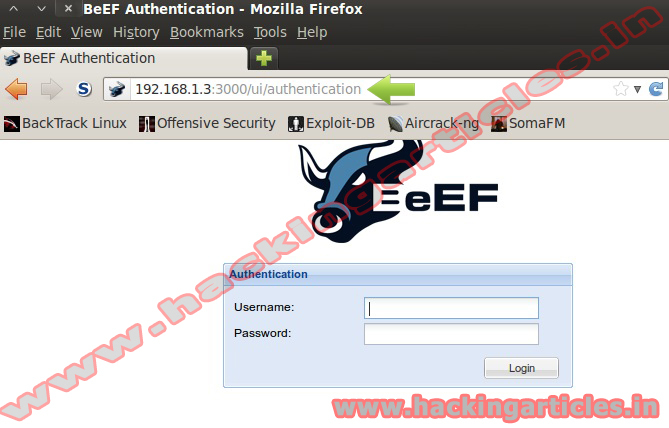 The Browser Exploitation Framework (BeEF) is a powerful professional security tool. 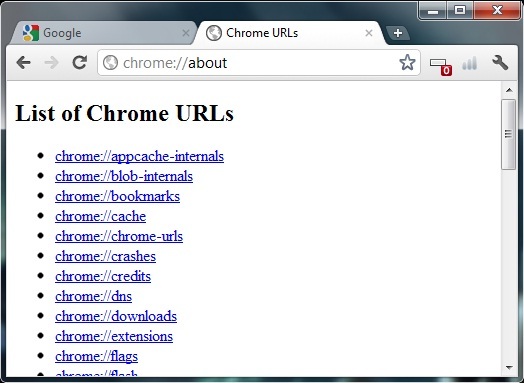 BeEF focuses on leveraging browser vulnerabilities to assess the security posture of a target. 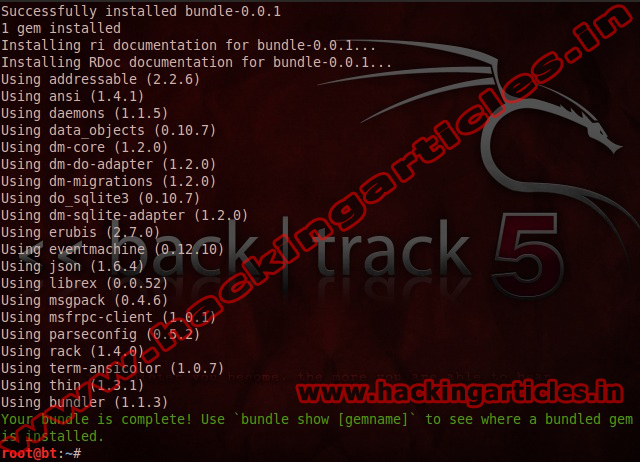 This project is developed solely for lawful research and penetration testing. 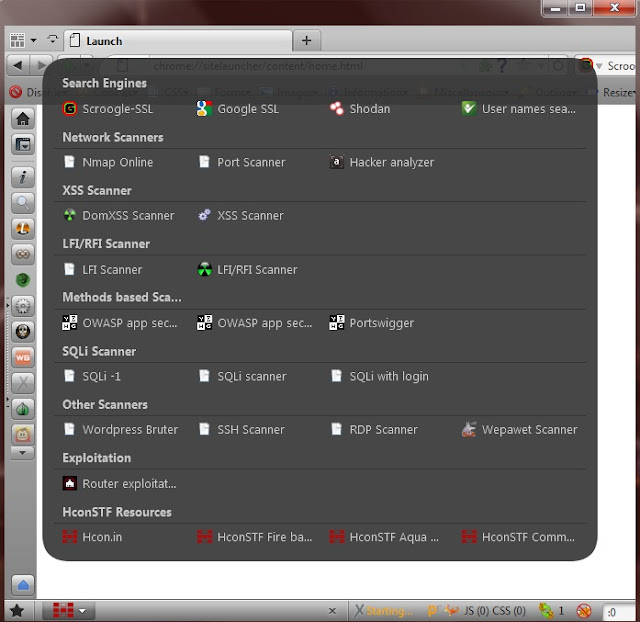 BeEF hooks one or more web browsers as beachheads for the launching of directed command modules. 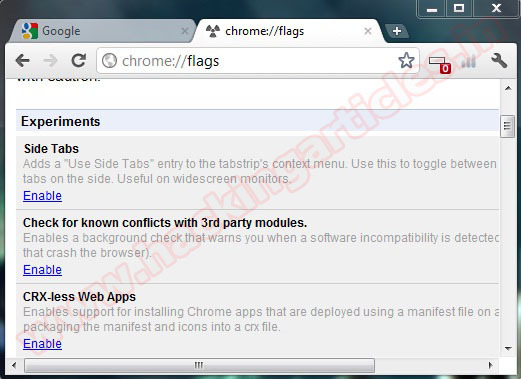 Each browser is likely to be within a different security context, and each context may provide a set of unique attack vectors. 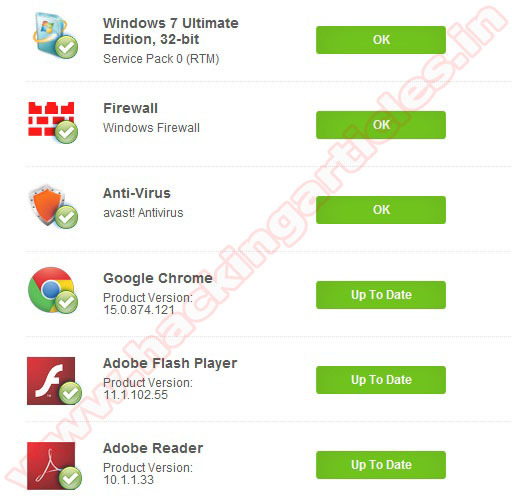 Qualys BrowserCheck is a free tool that scans your browser and its plugins to find potential vulnerabilities and security holes and help you fix them. 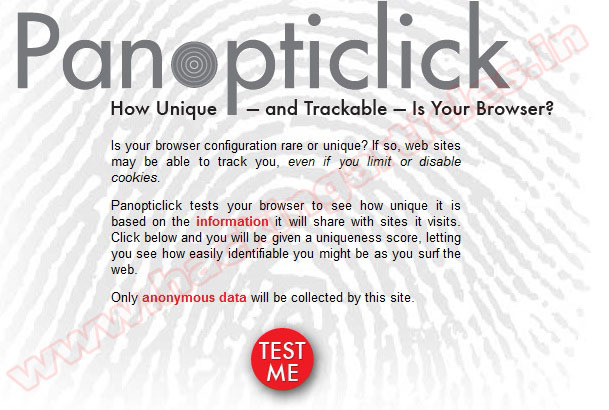 Panopticlick checks if your browser’s configuration is unique. 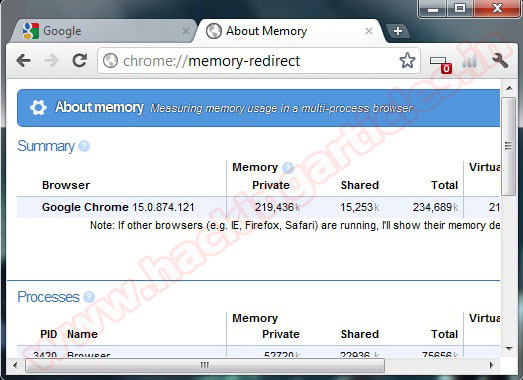 The more unique your browser, the less easily it could be tracked. 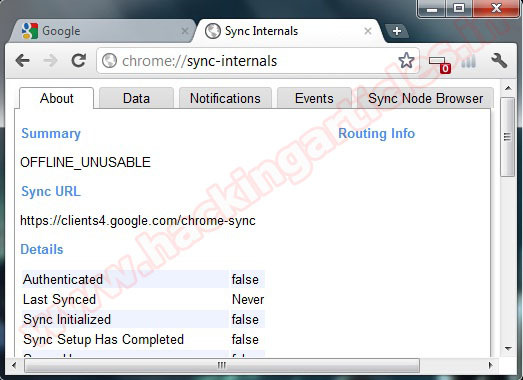 Web tracking is a privacy risk for users.